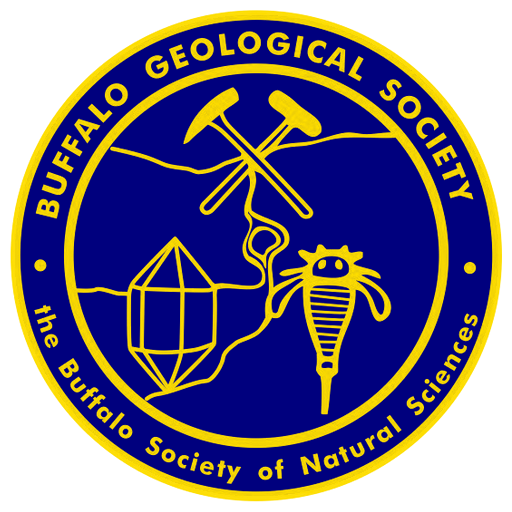 Annual Show 2018 – Buffalo Geological Society Inc. The Buffalo Geological Society, Inc., is hosting the 50th Annual Gem-Mineral-Fossil Show which will be held on March 24-26, 2018, in the Grange, Market and NYS Police Buildings at the Erie County Fairgrounds, in Hamburg, NY. The BGS is featuring GOLD for this 50th Anniversary Show. We are hoping to have several special gold exhibits along with other minerals, fossils and lapidary specimens for the public to view. If you would like to exhibit your specimens, please contact Don Lapham, exhibit chair. In addition, there will be demonstrators, the Mini-Mine for children, mineral and fossil identification, non-profit organization exhibits, dealers in gems, minerals, fossils, and jewelry will be available. I am looking forward to returning to the show chair position to work with the many BGS members who have helped make the annual show one of the best in our region. This is a great opportunity to feature many of the BGS field trips, programs, and activities. If you have any questions, suggestions, or recommendations, please contact me at (716) 864-2701 or email me at jcbastedo@gmail.com.